Information You Provide Us Personal information such as your name, e-mail address, telephone number, mailing address, zip code, birth date, gender, user ID and password, or other information may be collected via the Site. Information from Other Sources We may receive information about you from other sources and add it to your personal information. Registration You may first be asked to complete a registration form and provide personally identifiable information; you may be asked to choose a user ID and password to take advantage of certain features on the site. Newsletters We may offer free newsletters on the site to share special information about us, our events, our affiliates and/or our sponsors. You may receive a newsletter based on registering for that particular information or in conjunction with a special feature, such as registering for special offers. You may cancel your free e-mail subscription by following the instructions provided on the site, or even in a designated area of the newsletter. Contests/Sweepstakes We may operate contests and sweepstakes through the site, which will require registration. Your personally identifiable information may be used to contact you for winner notification, prize delivery confirmation or other related purposes. We may ask you permission to allow us to post publicly some of your information on something such as a winners' page, in the event you win a contest or sweepstakes. Except as required by applicable law, we will not post your information without your permission. Surveys From time-to-time we may request personally identifiable information from you via surveys. Participation is voluntary, as is your decision to disclose this information. How Your Information Is Used Whenever your personal data is collected on our site, you will be presented with an opportunity to "opt-in" or "opt-out" of Pre8Us's registered user database. Pre8Us will periodically send information to users who have acknowledged their willingness to receive it via e-mail or the US Postal service. 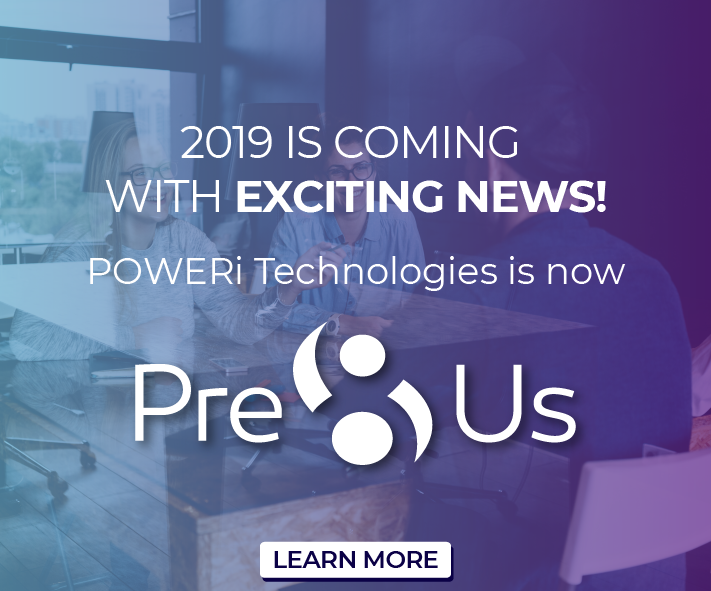 This information may include but is not limited to service and policy updates, announcements, promotions, and product and service offerings from Pre8Us and their partners and sponsors. You may change your status in this regard at any time by e-mailing to Info@Pre8Us.com. If your personally identifiable information changes (such as your zip code), or if you no longer desire to access our Site, we will attempt to provide a way to correct, update or remove the personal data you have provided to us. This can be done by making changes to your profile, by using an opt-out message in an e-mail, or by e-mailing info@Pre8Us.com.